Guranteed nanny jobs in Australia! If you have childcare experience, you can earn up to $290 AUD a week! Where else can Camp America take me? All over the world! So while you're planning your USA adventure have a look into our other programmes and travel options! All over the world! Camp America want to give you the chance to see and do more in other countries that you've always wanted to visit. So while you're planning your summer camp adventure why not have a look into our other programmes and travel options! Fancy an epic road trip all over America? 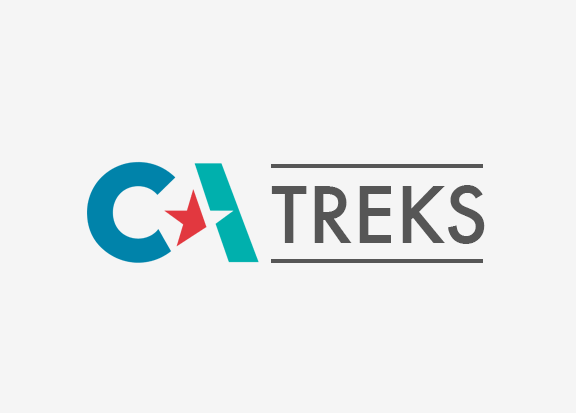 Camp America treks offer you the opportunity to cruise all over the best sights and cities America has to offer, without doing any of the planning or organising yourself! How do you fancy being a live in nanny for a really cool Australian family? Thought so and this is the perfect option for you. You can spend 12 months working and travelling in Australia and earn up to $290 a week. Au Pair in America are the sister company to Camp America. They give you an amazing opportunity to live, study and travel in America whilst being a live in nanny. 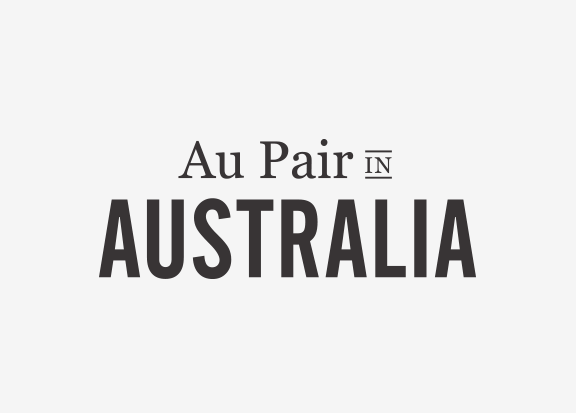 You can spend 12 months working as an Au Pair in America.